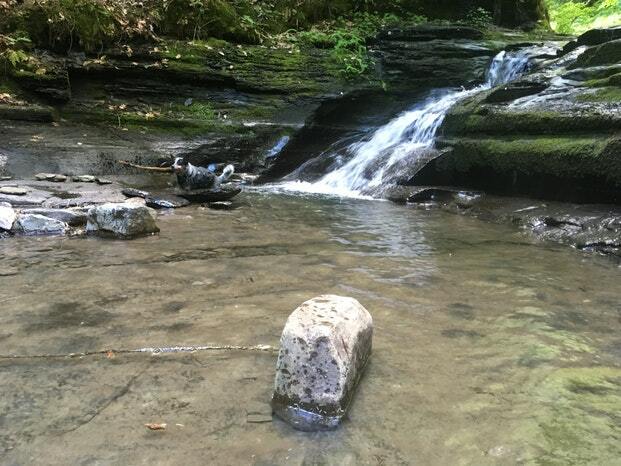 Image from The Dyrt user Chris D.
Located in picturesque Upstate New York, Watkins Glen Campground offers hiking trails that wind past sparkling waterfalls. The campsites are large, well-maintained and offer plenty of amenities, including a pool. 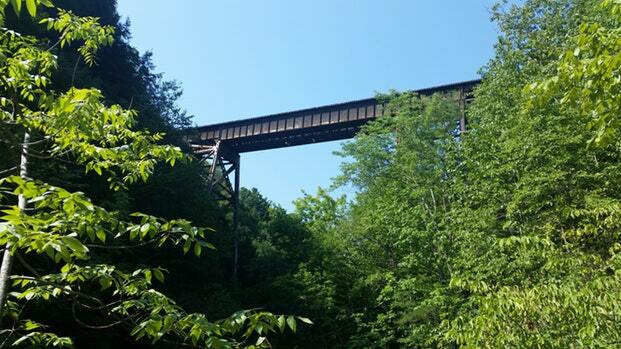 Be sure to reserve your site in advance as this campground is one of the area’s most popular. 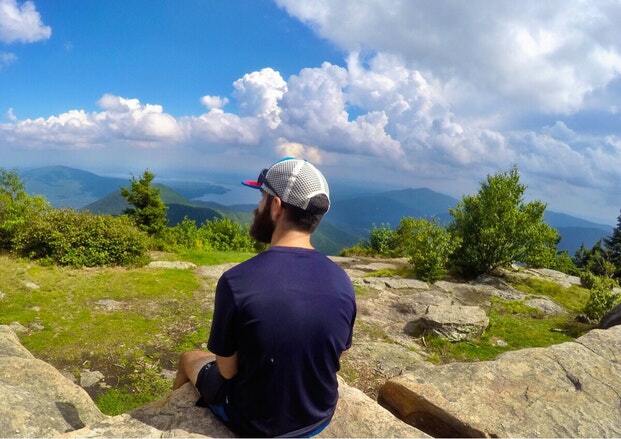 Image from The Dyrt user Derek W.
For the best Catskill adventures, look no further than Woodland Valley. This campground sits at the base of the range's tallest peak, Slide Mountain, and boasts plenty of nearby hiking trails, water sport opportunities, and even a historic railroad. Have a hankering for some fresh-caught fish during your trip? Visit nearby Espous Creek for world-famous trout fishing. 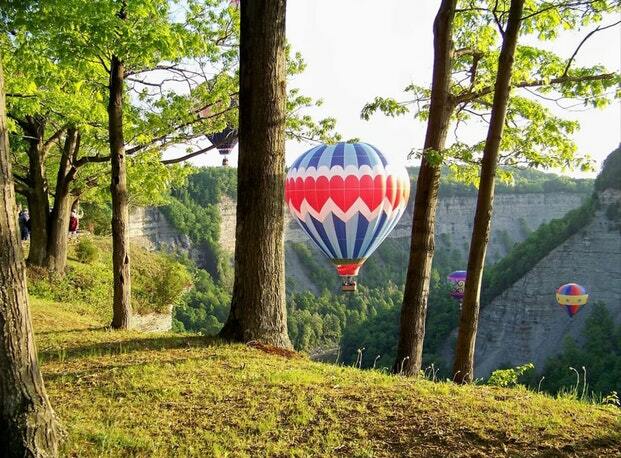 Image from The Dyrt user Rebecca E.
The campground at Letchworth State Park is well-maintained, with large private sites and adrenaline-pumping hiking and biking trails. This one tends to get crowded during the summertime, so plan for a fall trip, instead. Not only will you be rewarded with a quieter experience, but you'll also be surrounded by the brilliant colors of changing leaves. Nestled in the Finger Lakes region, Buttermilk Falls State Park provides a rustic camping experience with hiking, biking, and waterfalls. And you know what goes great with hiking, biking and waterfalls? Wine! Don't forget to check out one or several of the area's many wineries. Now that you're full of inspiration for New York camping, don't forget to stock up on fall weather camping gear. The temperatures are unpredictable as the season and the leaves start changing. We want you to be prepared for anything, so you can enjoy your camping experience to the fullest!